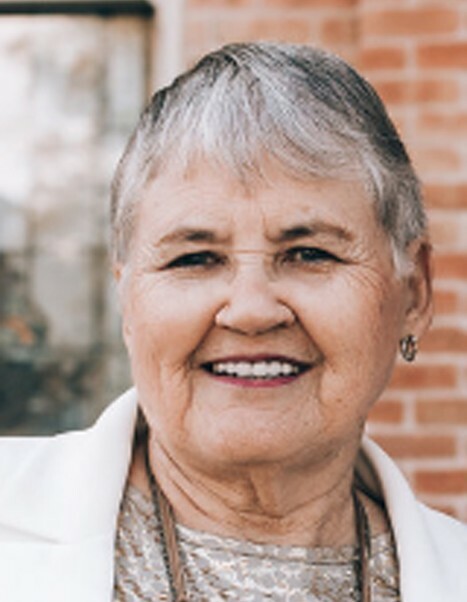 Jeanene Marie Bradshaw, age 80, of Mapleton, Utah passed away Sunday, January 13, 2019. She was born January 6, 1939 in Maeser, Utah to James Marquis and Etta Genevieve Schaefermeyer. She married Lawrence Stuart Bradshaw on June 6, 1958 in the Salt Lake Temple of The Church of Jesus Christ of Latter-Day Saints. He preceded her in death on May 6, 2007. 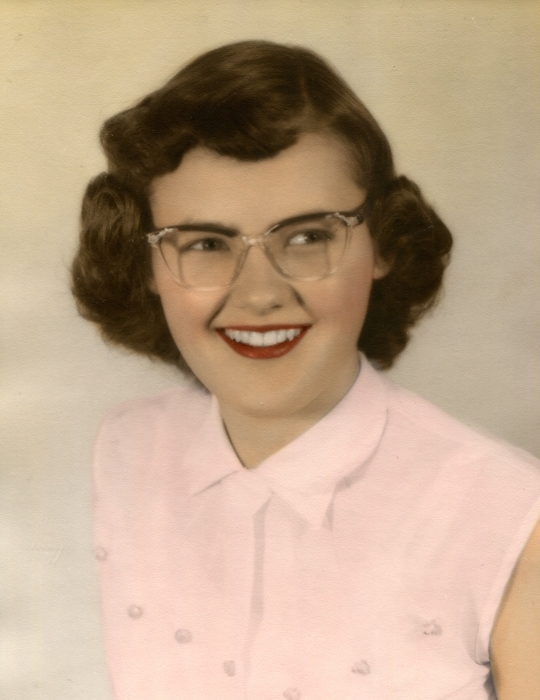 Jeanene loved being a homemaker and organizing everything. She enjoyed cooking, playing the piano, and listening to all types of music. She attended Brigham Young University and was an avid reader. She was always eager to go on road trips, and her greatest joy was found in spending time with her immediate and extended family. 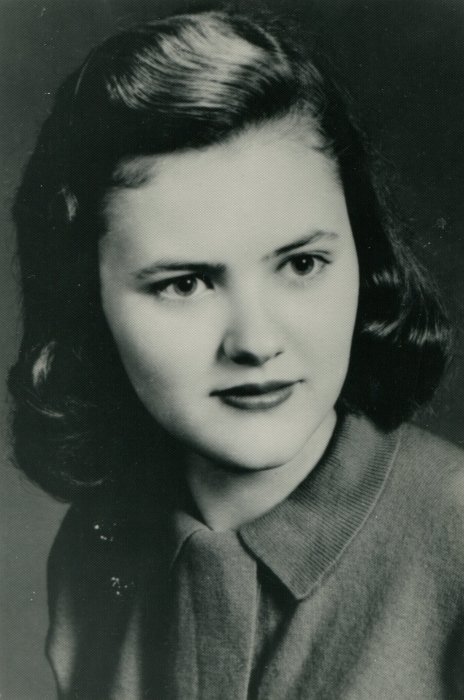 Jeanene was an active member of The Church of Jesus Christ of Latter-Day Saints and had a deep and abiding testimony of the gospel. She had faith in and a great love for her Savior, Jesus Christ. She served faithfully in many positions and enjoyed the relationships that were cultivated therein. At the time of her death, she was serving on the Compassionate Service Committee. 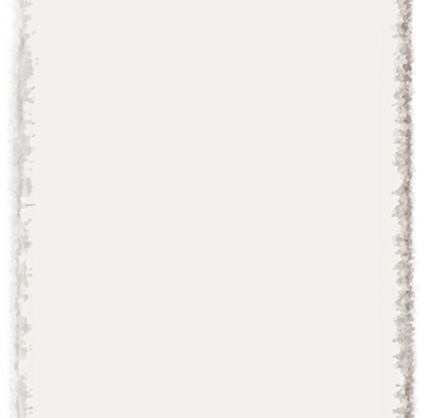 Jeanene is survived by her four children: Tammrah (Ammon Kim) Van Wagoner of Rigby, Idaho; Marquis Bradshaw of Salt Lake City; Laurel (David) Fox of Springville; and Kyle (Kerry) Bradshaw of Spanish Fork; 12 grandchildren and 13 great-grandchildren; her siblings: Gloria, Vonnie, Darryl, and Susan. She was preceded in death by her husband and parents.